Radian Group Inc. (NYSE:RDN) today announced the appointment of Dr. Clifford Rossi as senior vice president and chief economist. In this position, Dr. Rossi is responsible for research, forecasts, quantitative analysis and financial modeling of Radian’s mortgage insurance portfolio and the housing and mortgage markets. 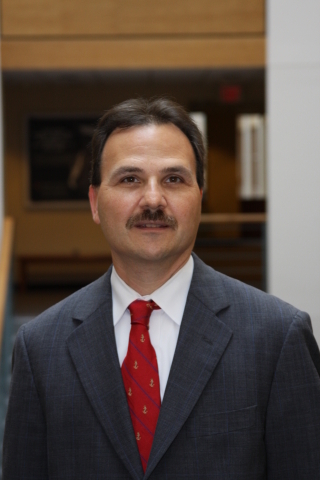 Dr. Rossi is an Executive-in-Residence and Professor of the Practice at the Robert H. Smith School of Business, University of Maryland, a position that he plans to continue while serving at Radian. Prior to entering academia, Dr. Rossi had nearly 25 years’ experience in banking and government, having held senior executive roles in risk management at several of the largest financial services companies. His most recent position was managing director and chief risk officer for Citigroup’s Consumer Lending Group. Dr. Rossi also held senior risk management positions at Freddie Mac and Fannie Mae. Dr. Rossi is the author of The Risk Professional’s Survival Guide: Applied Best Practices in Risk Management and has published a weekly column, “Risk Doctor” in American Banker. He is also a frequent guest on financial television news programs and is often quoted on financial policy issues in major news dailies. He received his PhD from Cornell University. Radian Group Inc. (NYSE:RDN) , headquartered in Philadelphia, provides private mortgage insurance and related risk mitigation products and services to mortgage lenders nationwide through its principal operating subsidiary, Radian Guaranty Inc. These services help promote and preserve homeownership opportunities for homebuyers, while protecting lenders from default-related losses on residential first mortgages and facilitating the sale of low-downpayment mortgages in the secondary market. Additional information may be found at www.radian.biz.